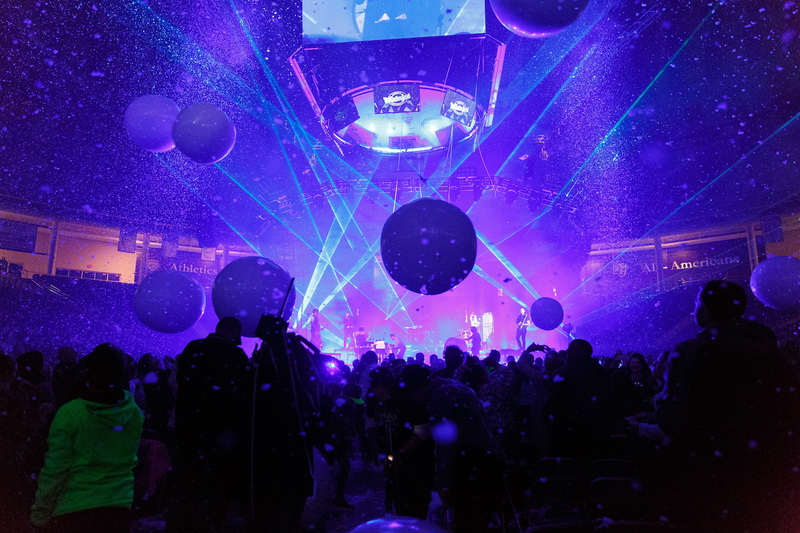 Join Liberty University Dec. 30 and 31 for a festive event to bring in the New Year. Winterfest is Liberty’s annual festival filled with exciting artists, powerful speakers, performances and activities for all edges at Liberty’s Snowflex center. Performing artists include Liberty alumnus TobyMac, Christian rap duo Social Club Misfits, the Liberty Worship Collective and many more. Liberty is also bringing in talented performers to entertain the audience. The two headlining performers for Winterfest are the Outcast BMX Crew who will dazzle the audience with their stunt tricks and illusionist, Lady Houdini. For more information on ticket prices, session times or any other questions pertaining to Winterfest activities, visit www.liberty.edu/winterfest. JAM — Popular Christian artists will be performing in the Vines Center Dec. 30-31.